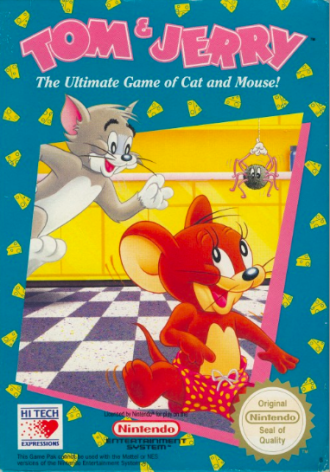 Tom & Jerry The Ultimate Game of Cat and Mouse! 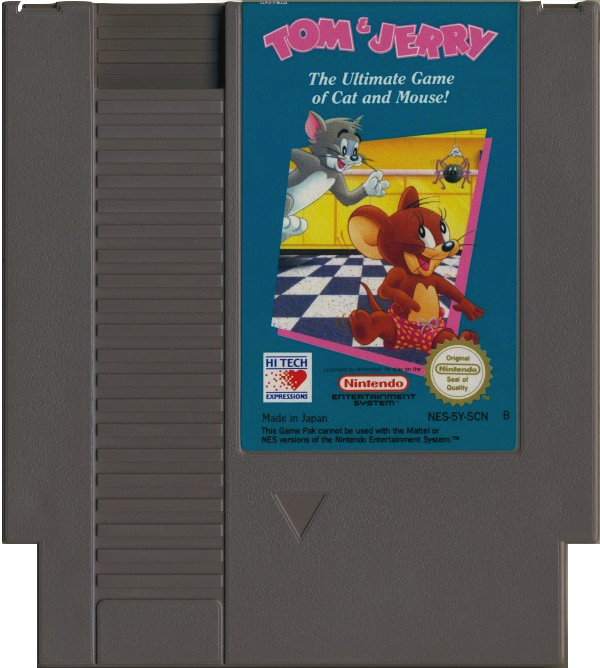 Hem » Nintendo 8-bit NES » Nintendo 8-bit Spel » Plattform » Tom & Jerry The Ultimate Game of Cat and Mouse! EEEK! There's a mouse in the house! But that's no ordinary rodent. It's one half of Hollywood's most famous cat and mouse team - Tom & Jerry! 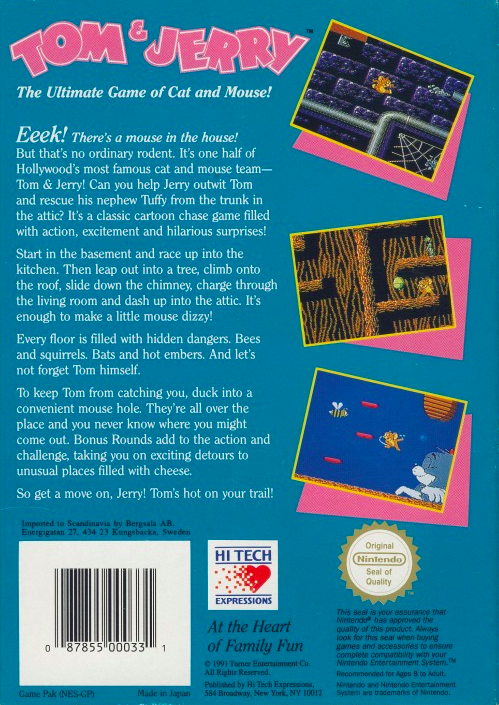 Can you help Jerry outwit Tom and rescue his nephew Tuffy from the trunk in the attic? It's a classic cartoon chase game filled with action, excitement and hilarious surprises! Start in the basement and race up into the kitchen. Then leap out into a tree, climb onto the roof, slide down the chimney, charge through the living room and dash up into the attic. 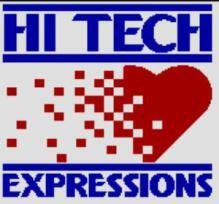 It's enough to make a little mouse dizzy! Every floor is filled with hidden dangers. Bees and Squirrels, Bats and hot embers. And let's not forget Tom himself. So get a move on, Jerry! Tom's hot on your trail!